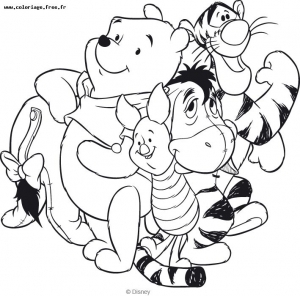 Winnie the Pooh was born in 1926 in a book for children. Walt Disney acquired the right of adaptation in the 1930s. This character has been the subject of many short animated feature films, most recently in 2011.